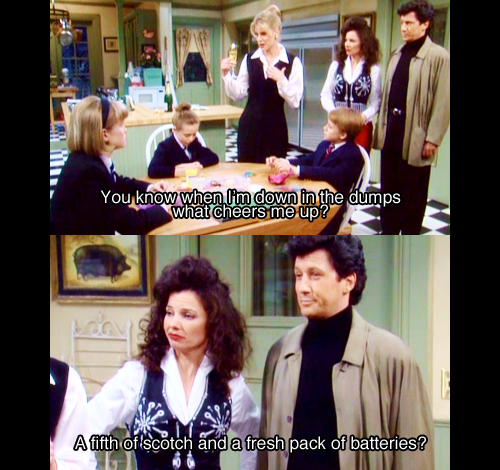 1x21- When CC feels down. . Wallpaper and background images in the The Nanny club tagged: 1x21 the nanny cc lauren lane fran drescher season 1. This The Nanny fan art might contain business suit, sign, poster, text, and chalkboard.